Many CVS customers are familiar with the popular "Minute Clinics" inside the store. The walk-in clinics treat basic illnesses and ailments. The clinics have now been set up to accommodate veterans quickly and conveniently thanks to a new program launched by CVS and the VA Palo Alto Health Care System. "It looks like they have it figured out, so I'm pretty excited to see how it works," said Christine Poblete, an Army veteran. Poblete said she liked being able to walk into the CVS clinic and get attention right away. The former military intelligence officer usually uses VA Health Care services in the Bay Area. The new program allows veterans to get immediate advice, basic medical treatment and medicine seven days a week. All services is then billed to the VA Health Care services. "We are able to share medical records and patient information between the two organizations to ensure both of our organizations commitment to the highest quality in patient car standards," said Angela Patterson, CVS Chief Nurse Practitioner Officer. 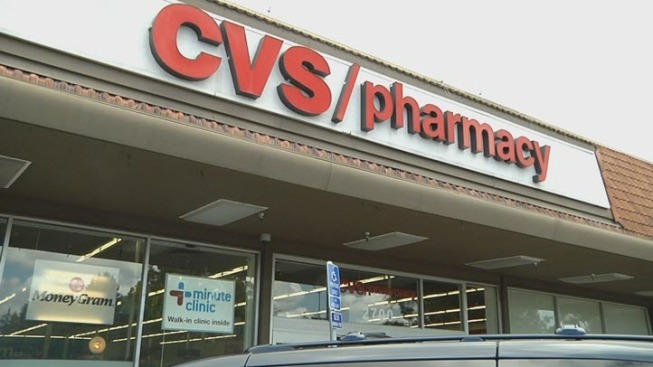 VA Palo Alto said it hopes making the 11 Bay Area CVS minute clinics easily accessible to its 60,000 local veterans will divert the large number of less serious cases jamming VA facilities -- and perhaps address the nationwide problem. VA Palo Alto Deputy Chief of Staff Dr. Stephen Ezeji-Okoye said minute clinics are part of a one-year pilot program. He said the hospital will be examining whether veterans like the program, feel it provides them with quality care and if minutes clincs are giving them a quality experience they want.